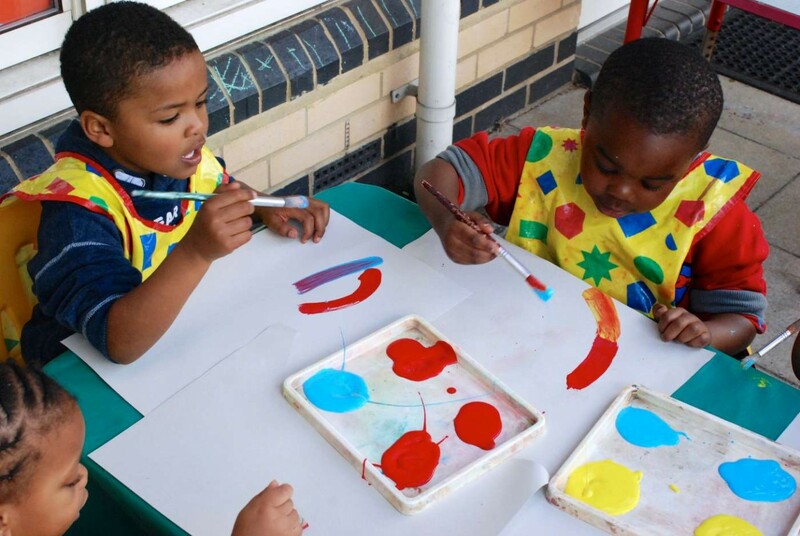 At Mapledene Children’s Centre, we aim to provide equal access to high quality early education in a vibrant and welcoming environment. In order to prepare the children for adulthood, we aim to encourage a fair and representative community, free of all prejudices where our children mix, as much as possible. We comply with the Learning Trust policy for admissions into Children’s Centres, which is detailed in the following pages. Download the Daycare Admissions Policy_Jul 2016 here. Download the application form 2017 here.